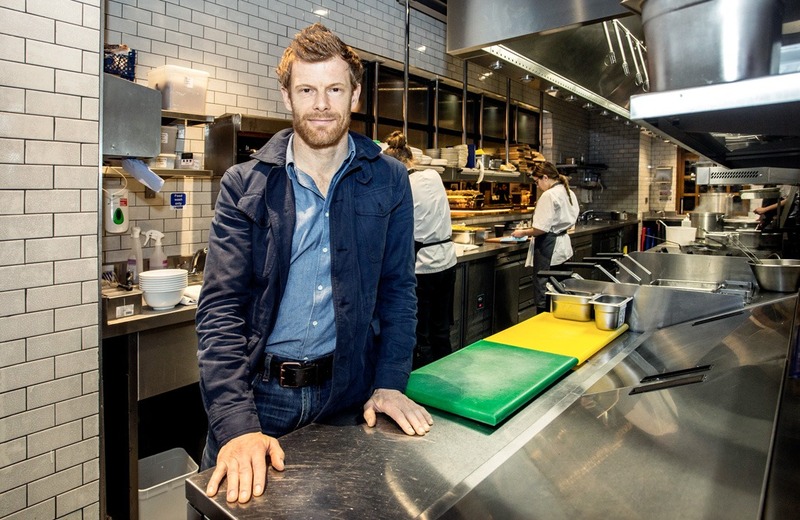 Renowned Michelin starred chef Tom Aikens has just opened his first UK Tom's Kitchen outside of London, at the ritzy new Mailbox Centre in Birmingham. 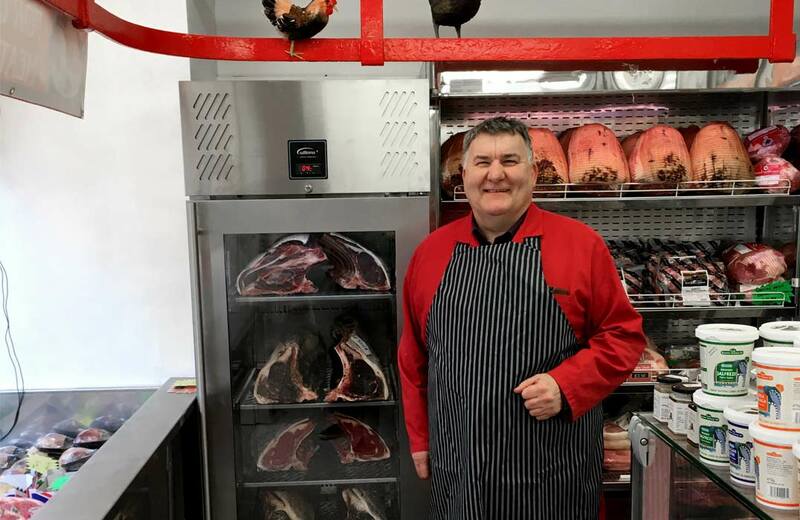 As a traditional butcher, Arthur has always been keen on meat ageing. 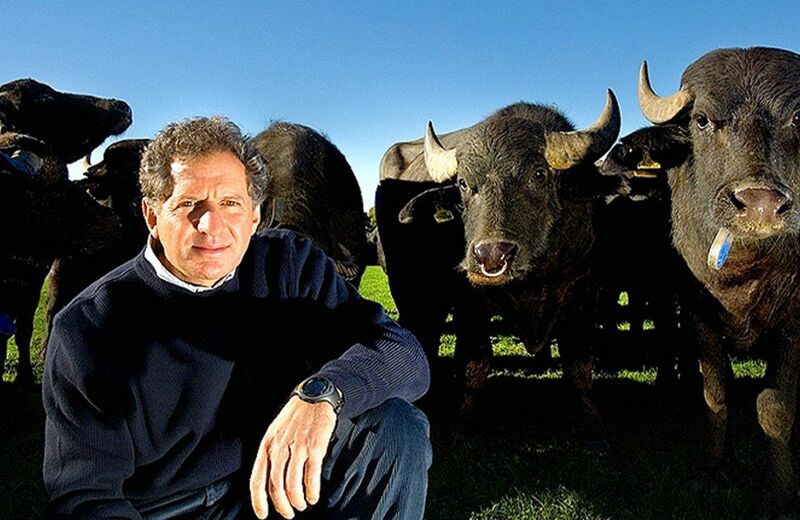 So when Williams launched a meat ageing cabinet he was keen to try it out. 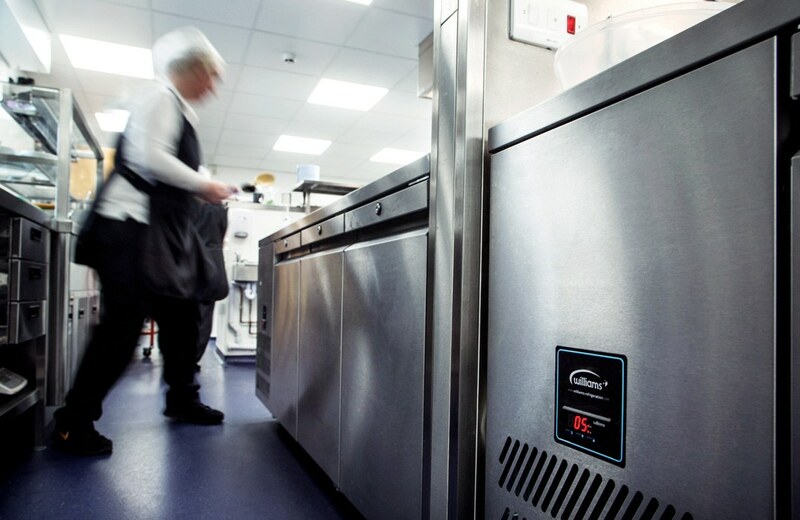 Hospice kitchen freshened up with refrigeration rejuvenation. 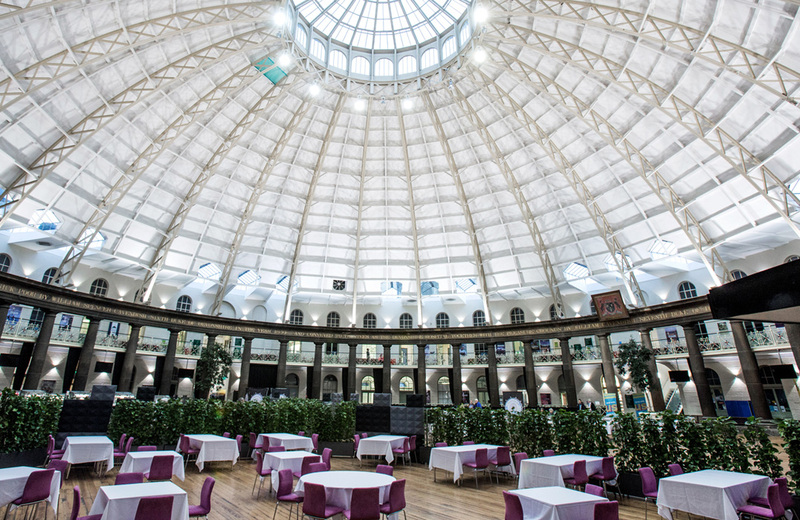 The Devonshire Dome is one of Buxton’s most iconic buildings. It is now part of the University of Derby, housing the Buxton Campus. 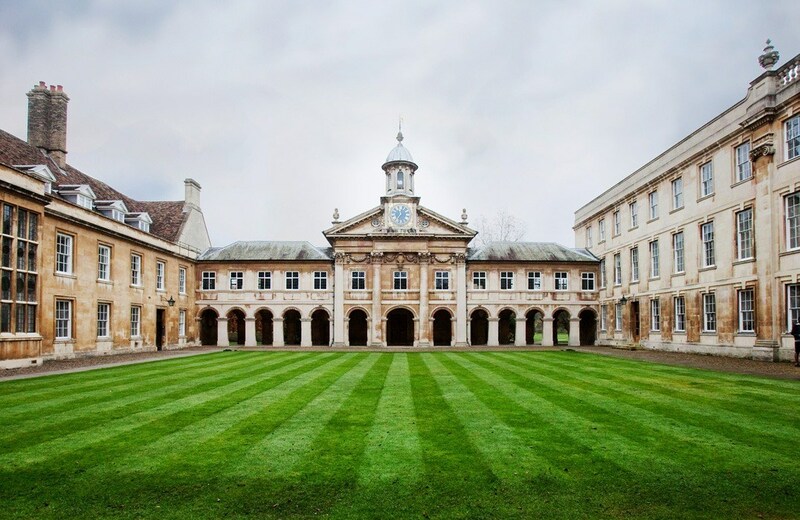 The students here study culinary arts, as well as event, hospitality and spa management. The Beaumont Hotel in Hexham is a classic Victorian building that’s being turned into a stylish, modern, designer venue. 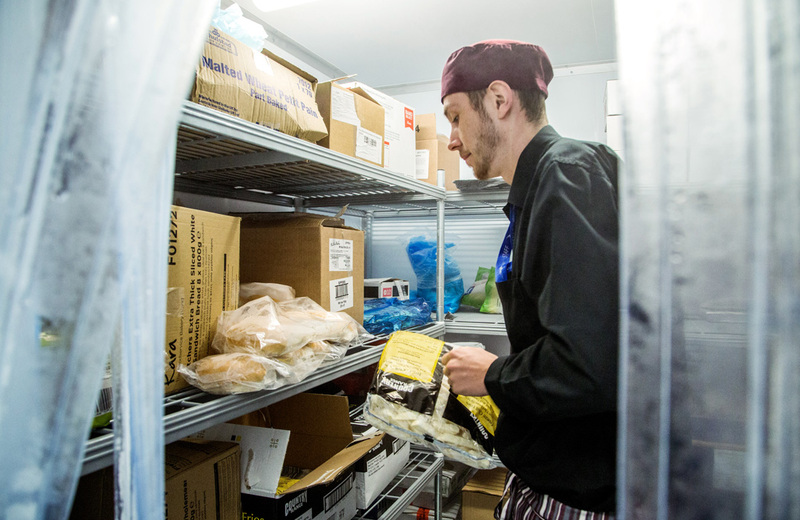 Due to a fire that destroyed their kitchens and with approximately 1500 full-time and 1500 part-time students to keep fed, Darlington College needed expert help in getting the kitchens back up and running as quickly as possible. 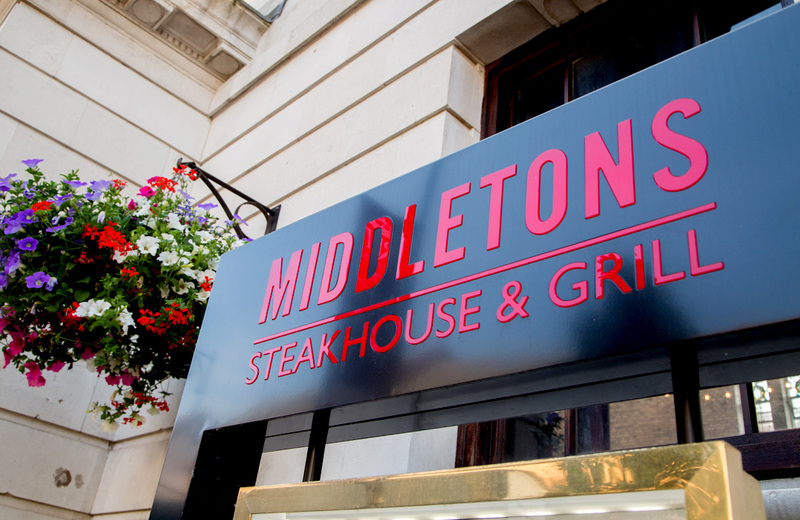 The latest Middletons Steakhouse demands tough, durable refrigeration for its open plan kitchen. 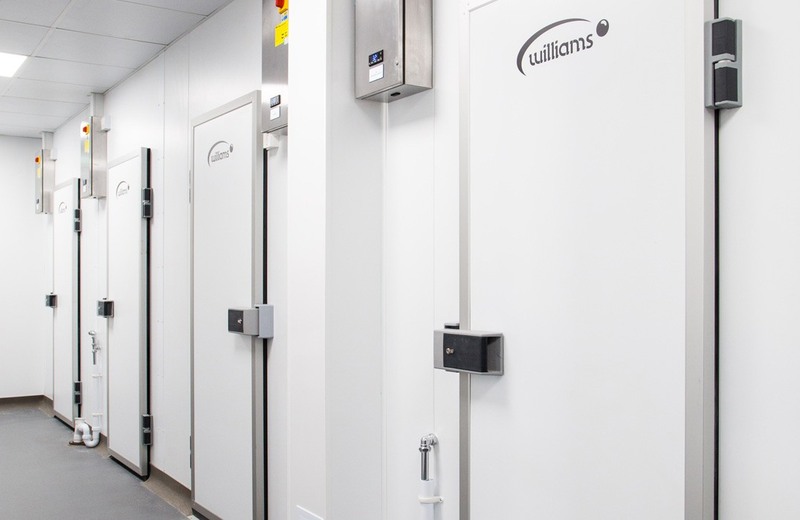 The Professional Kitchen’s purpose-built CPU features a suite of seventeen Williams coldrooms. 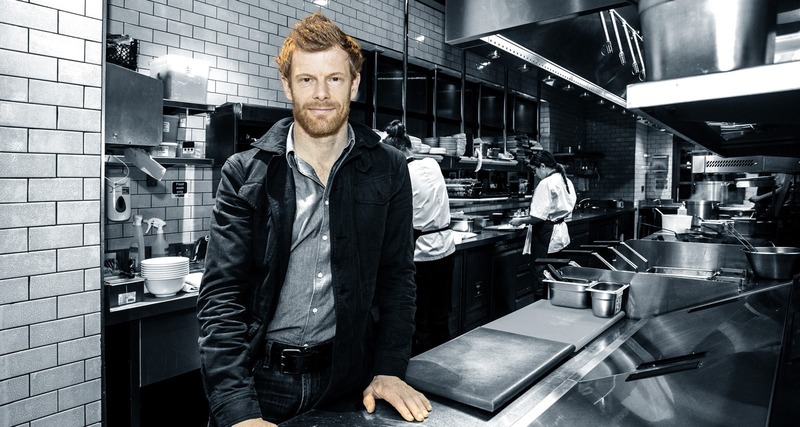 Renowned Michelin starred chef Tom Aikens has just opened his first UK Tom’s Kitchen outside of London, at the ritzy new Mailbox Centre in Birmingham. 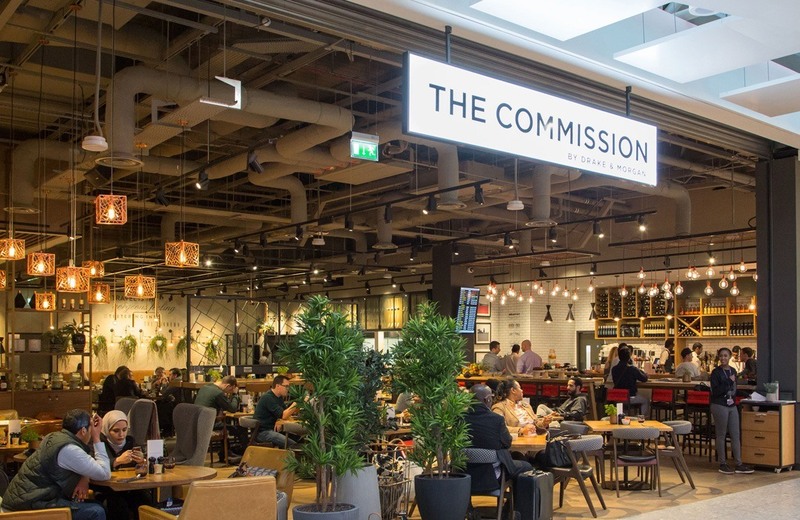 Heathrow’s new casual dining restaurant needs fast, compact, energy-efficient refrigeration. The Renaissance Carambola Beach Resort, St Croix, in the US Virgin Islands, is a luxury resort in a paradise setting. 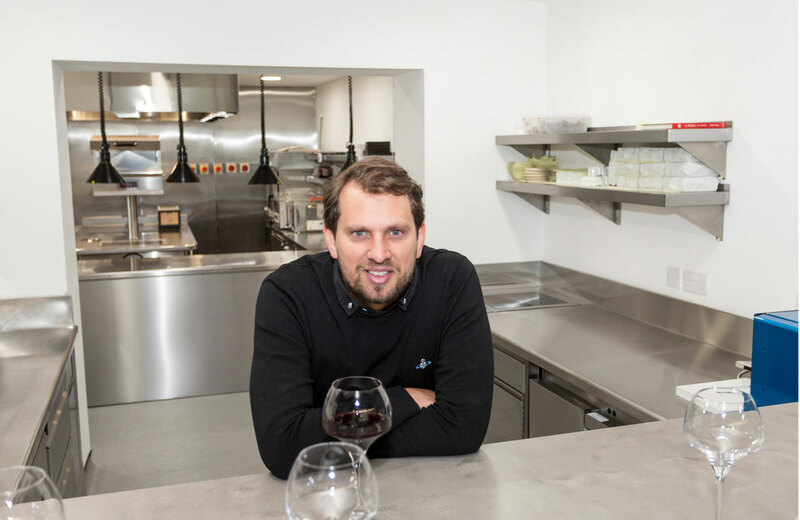 Guests expect the best and to make sure they get it the hotel recently refurbished the kitchen of its Saman restaurant, which offers a hybrid Italian/Indian à la carte menu. The massive extension to Belfast’s Waterfront Hall has doubled the size of the site’s conference and exhibition facilities. Belfast Council estimates that the new venue will contribute £39m per year to the city’s burgeoning business and tourism market. 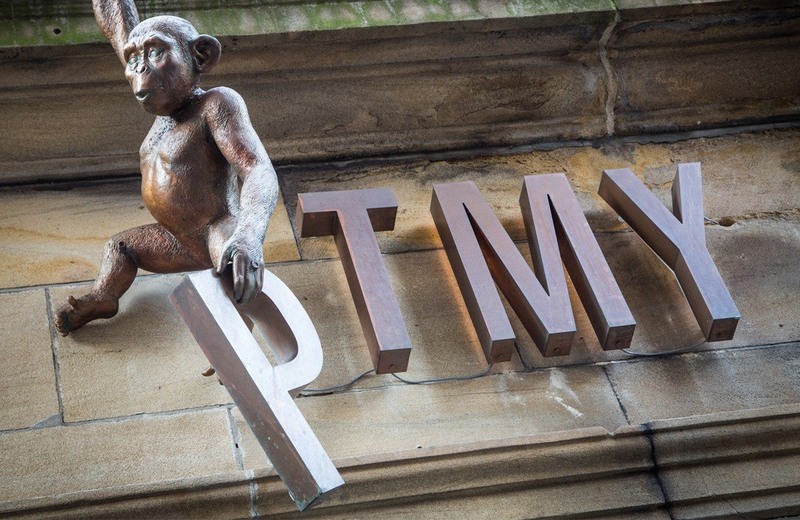 Based right in the heart of the trendy High Bridge quarter, Pleased To Meet You is one of the jewels in the crown of Newcastle’s culinary scene. 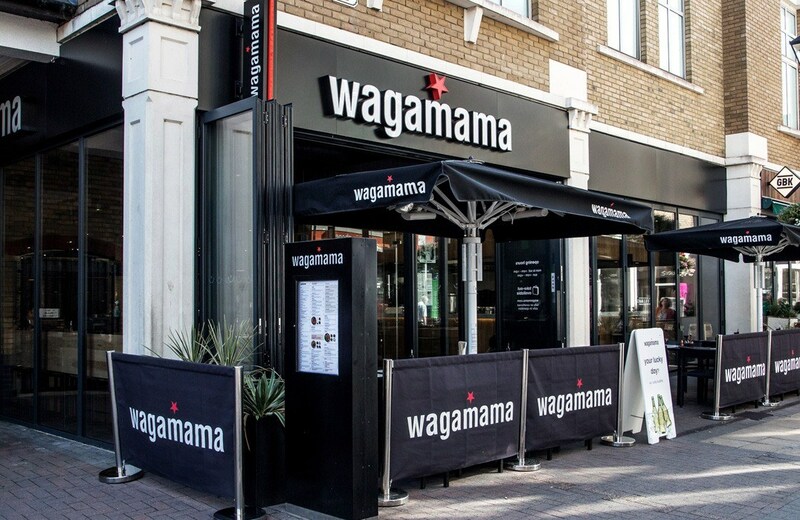 Since first opening back in 1992 wagamama has become one of the UK’s most successful restaurant chains, with over 121 branches in the UK and a growing number of restaurants in other countries too. 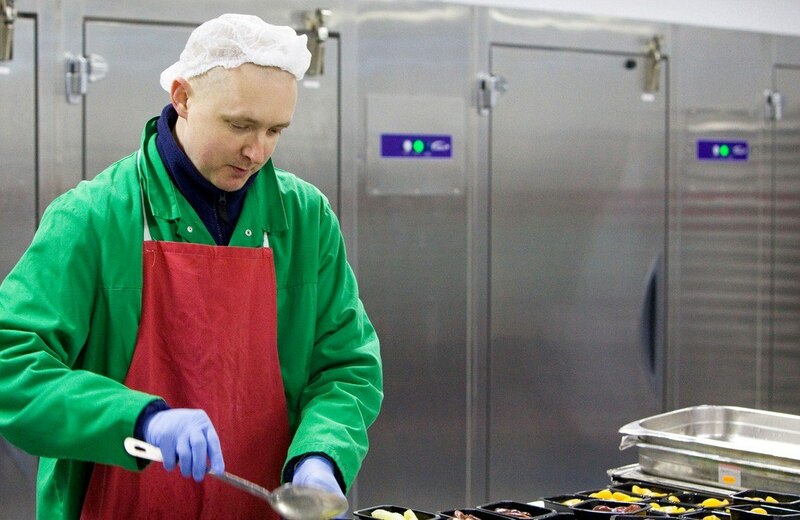 Caledonian University Puts Williams into the Heart of Campus Catering. 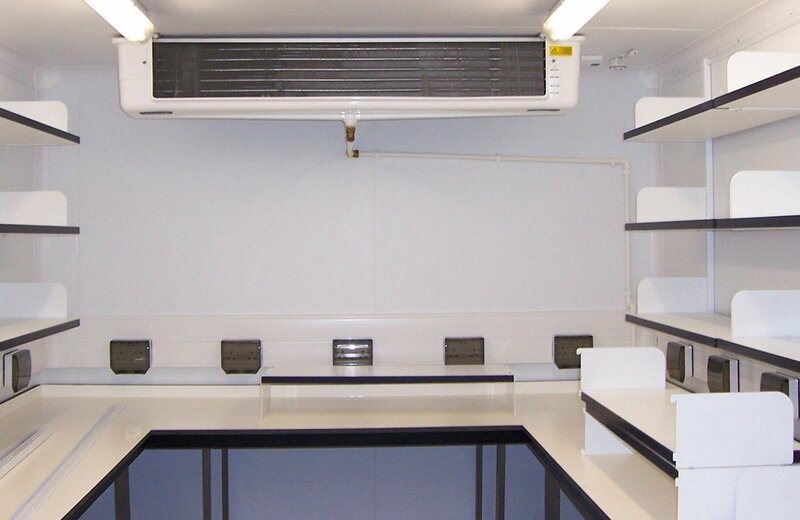 Williams supplied specially designed fridges and freezers with storage for Edinburgh University. 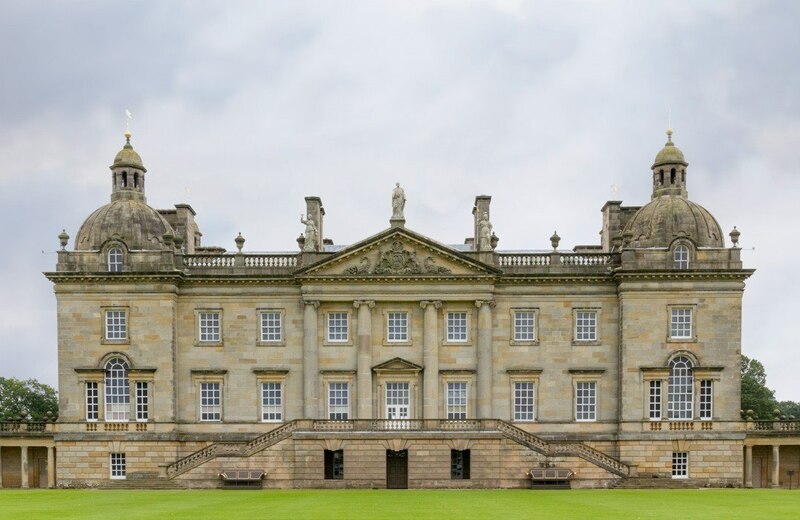 Houghton Hall and The Flying Kiwi choose Williams Refrigeration. 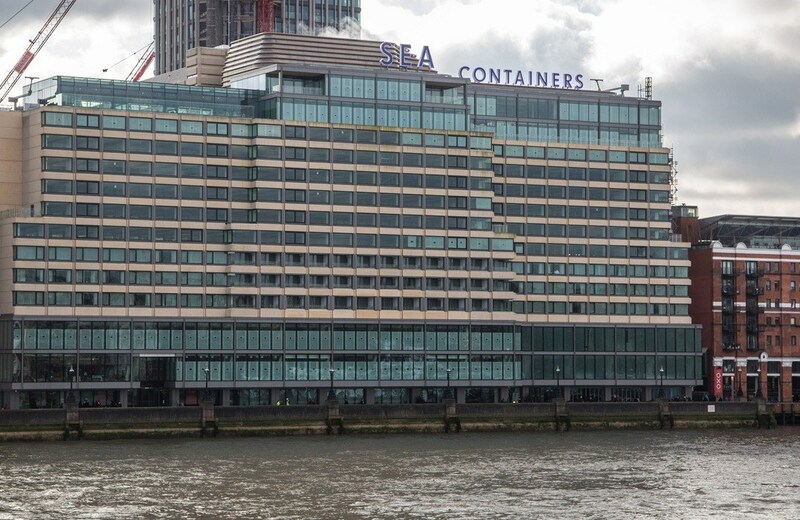 Adaptable refrigeration docks at ‘Mondrian London at Sea Containers’. 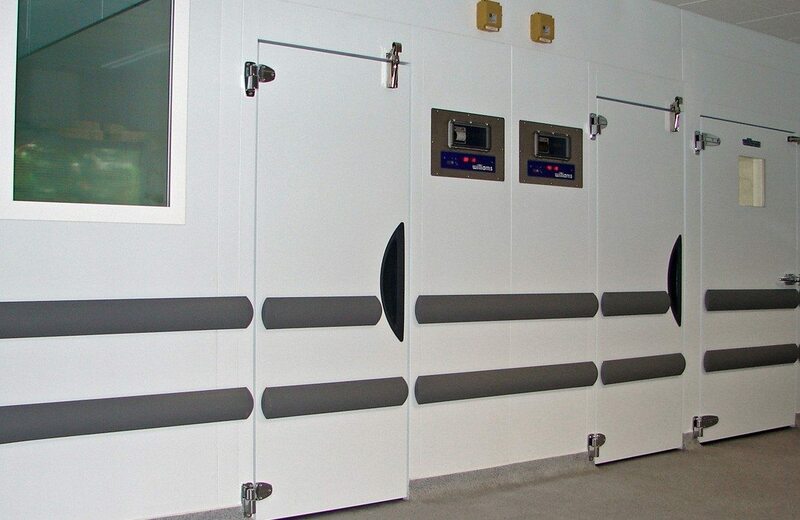 Sophie’s Steakhouse displays specially aged foreribs in designer coldroom from Williams. 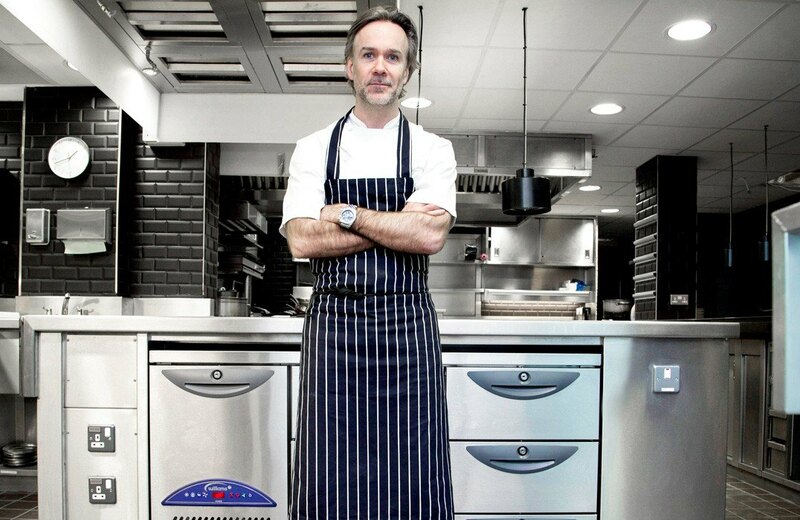 Williams Refrigeration's equipment is installed at Marcus Wareing's new restaurant at the Berkeley hotel. 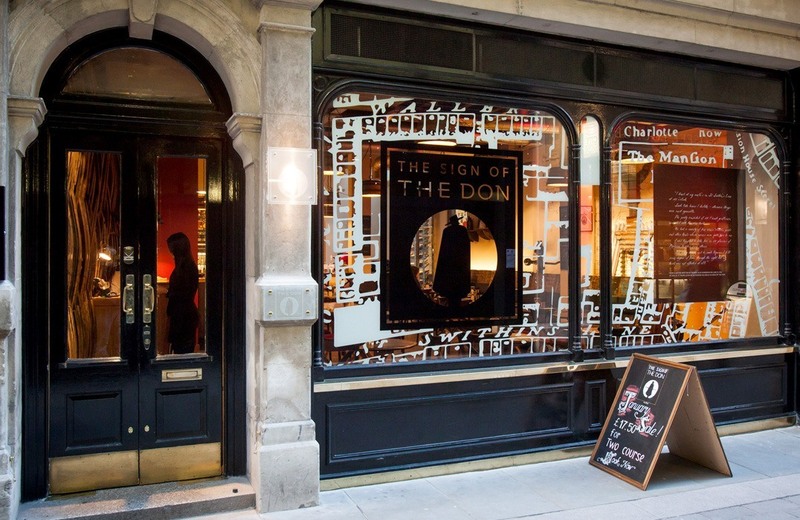 Eye-catching fine wine storage from Williams Refrigeration for The Sign of The Don. 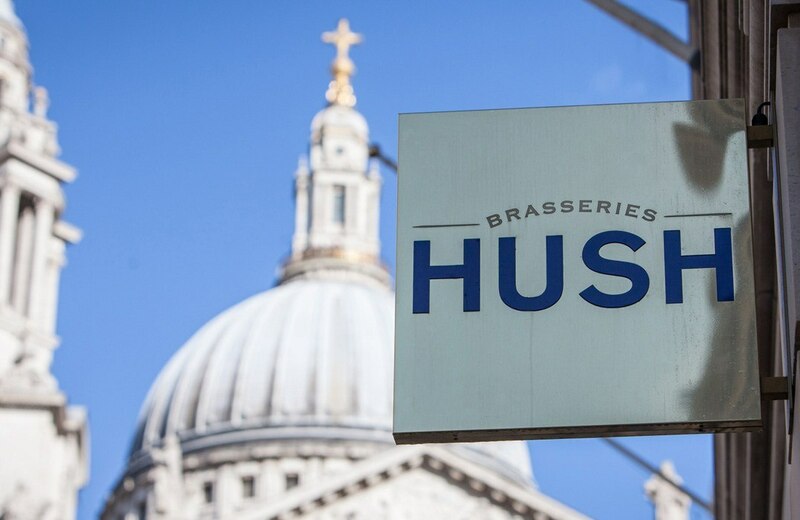 The latest Hush, which is right next door to St Pauls in London, will give customers a classic international brasserie experience – from burgers to lobster spaghetti, it’s an upmarket eatery that aims to provide great quality and great value. 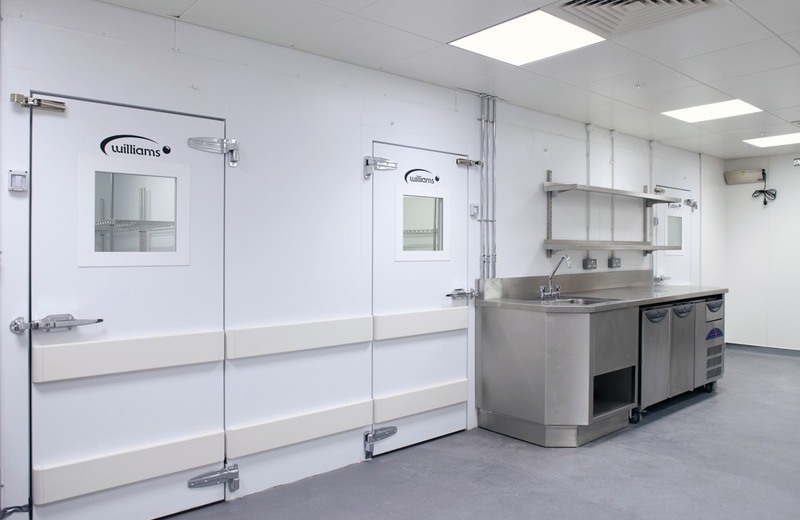 In order to maximise clinical space and save running costs Sheffield Teaching Hospitals (STH) has invested in a £10million-plus project. 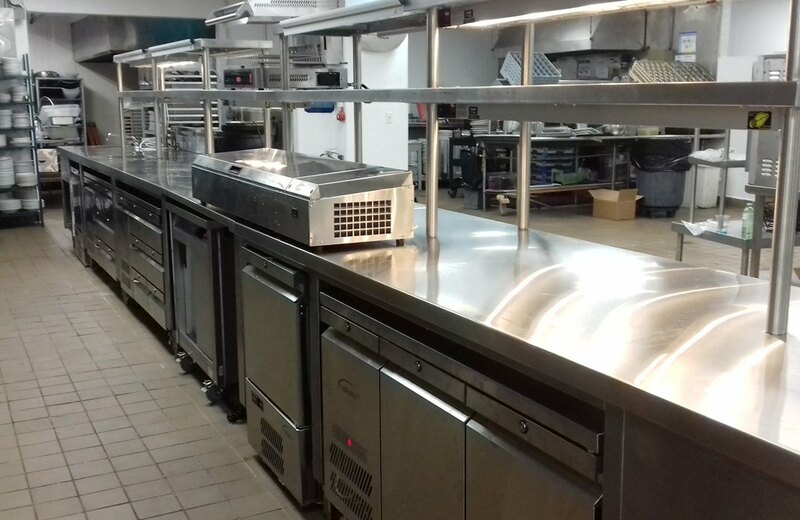 Williams Refrigeration and B.I Catering Equipment Services have completed part of a total refurbishment of Emmanuel College’s main kitchen including bespoke coldrooms and undercounter refrigeration. 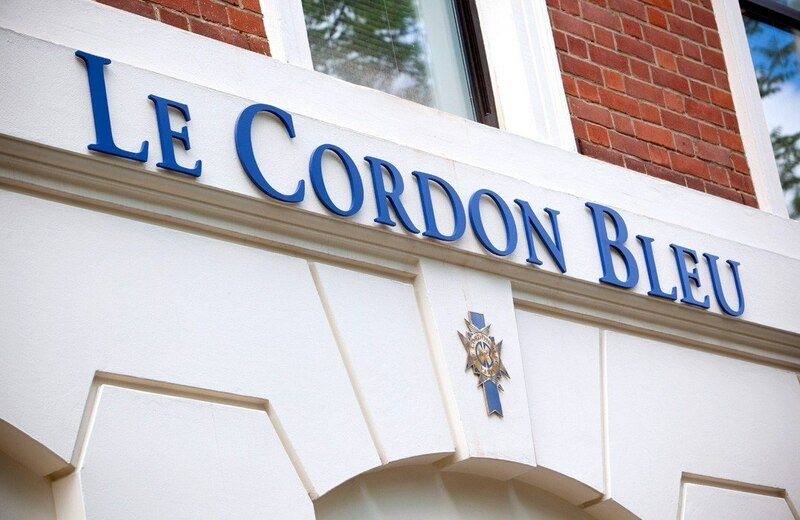 Williams Refrigeration installs over 70 products to meet the hi tech, sustainable refrigeration needs of Le Cordon Bleu, London - their new International Flagship Institute. 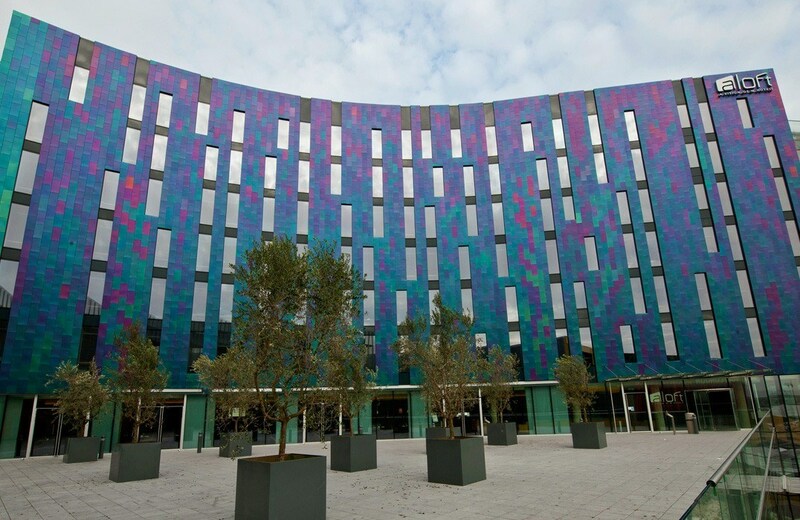 London's new Aloft, the only hotel in ExCeL, says its a new tWist in travel. Part of the prestigious W Hotel Group, its upmarket, stylish and aimed very much at the top end for both business and leisure customers. 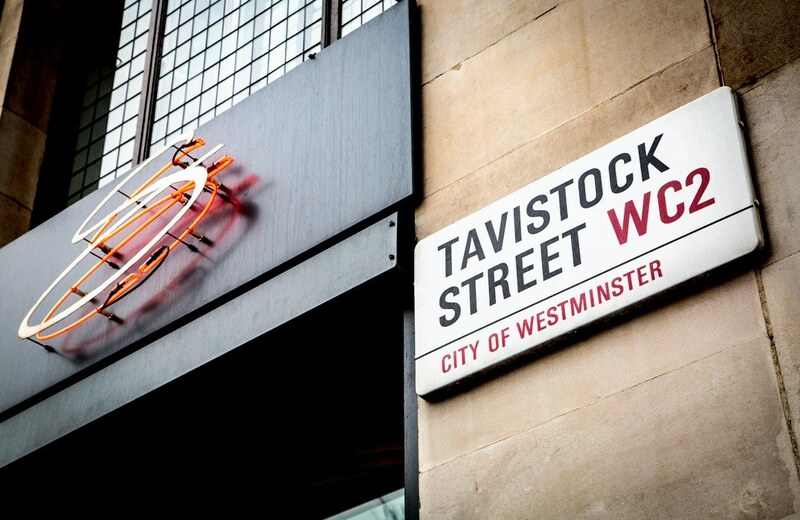 With a mix of bars, restaurants and meeting rooms, food and drinks service have to match its aspirations. 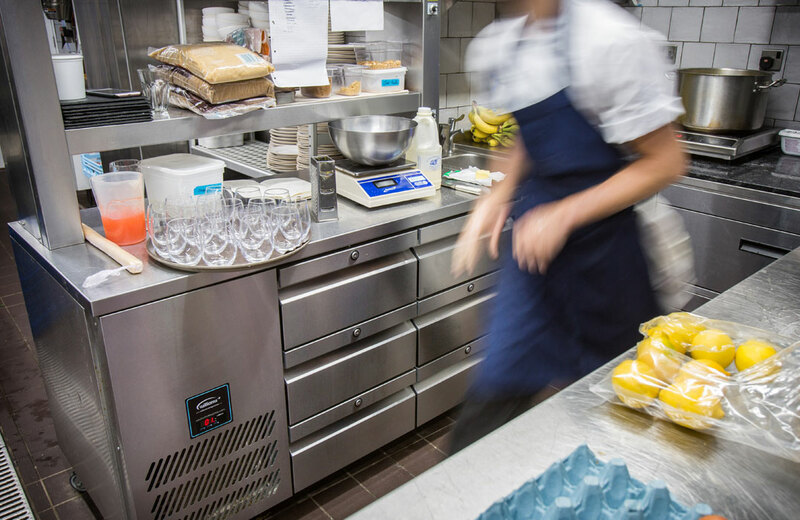 Williams supplied refrigeration for the new build, including cellar coolers, blast chillers, back bar cabinets and kitchen counters. 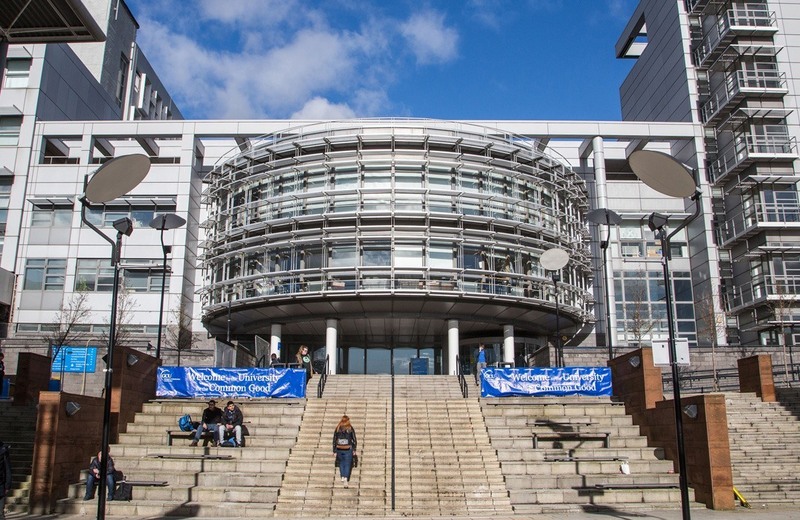 The Beatson Research Institute and University Cancer Sciences Division at Glasgow University are both members of the West of Scotland Cancer School (WoSCS), which provides a forum to enable co-operation between cancer related research through Universities, Institutes and Hospitals. WoSCS actively encourages the outstanding training opportunities and research and is keen to develop new discoveries in diagnostics designed to help cancer patients. 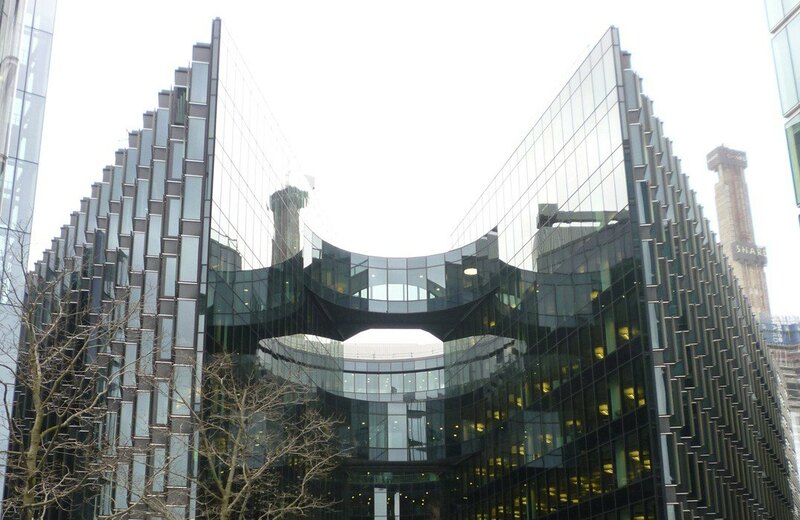 The new building for professional services provider PwC at 7 More London, near Tower Bridge, is the first in the capital, and the first major office in the UK, to be awarded the BREEAM Outstanding rating. Occupation of the building commenced in March 2011. 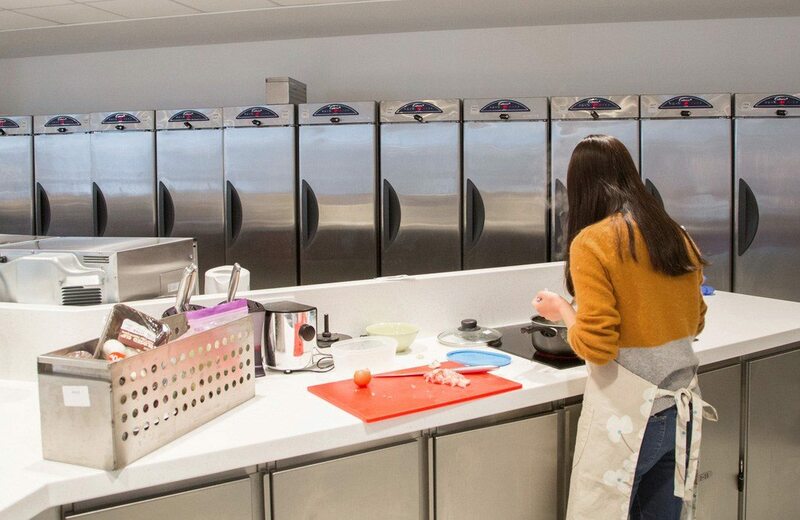 Perfectly located on the outskirts of Reading Universitys Pepper Lane Estate, the brand new Central Production Unit is part of a massive 20 million investment project restructuring catering facilities across the entire campus. The Forum is one of Hertfordshire Universities most sensational projects so far. 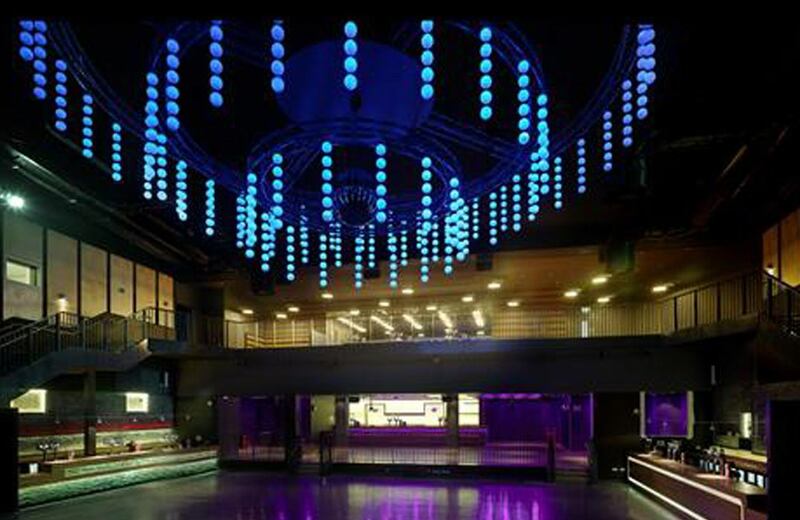 Four years in the making, the 38million, state-of-the-art entertainment venue opened in time for Freshers week 2009 and can hold up to 2000 people. The Spa has proudly re-opened its doors following an impressive 19.5m redevelopment and refurbishment project, making it one of the north of Britains flagship entertainment venues. 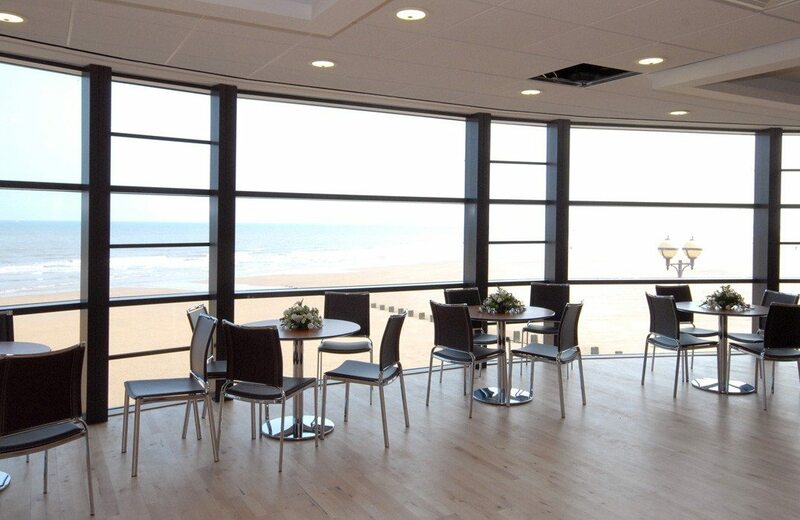 The classic 1930s ballroom and Edwardian theatre have been sympathetically and lovingly restored, while state-of-the-art technology and a sleek new catering facility provide a modern edge.